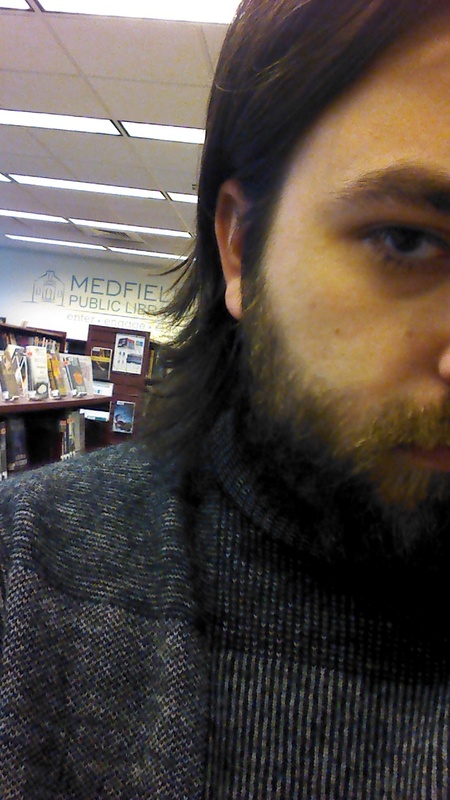 Matt is a most formidable and erudite wizard, master of many magicks, and circulation supervisor at Medfield Library. If you don’t pay your fines, he may turn you into a newt. Matt currently spends his time looking into getting a pet duck named Stanley, watching football and playing StarWars: Battlefront.